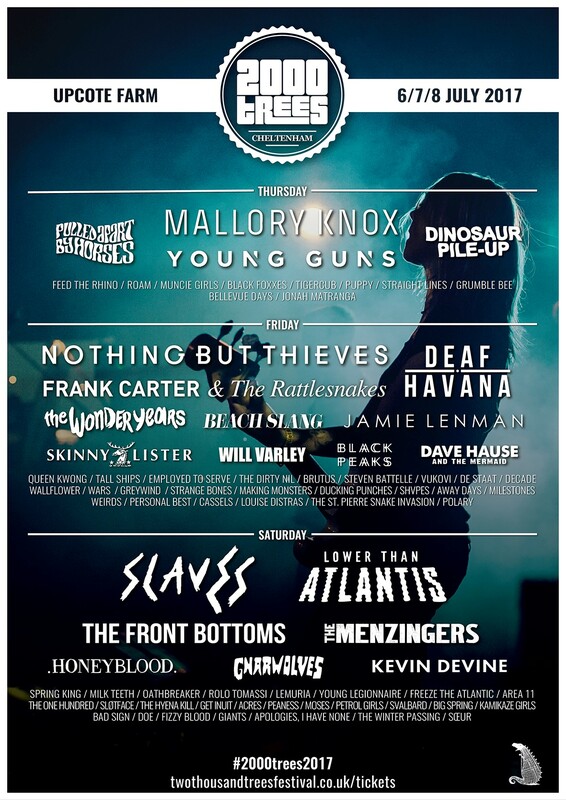 Svalbarduk and Employed To Serve are joining Rolo Tomassi, GIANTS and Apologies, i have none at this year's 2000 Trees Festival! 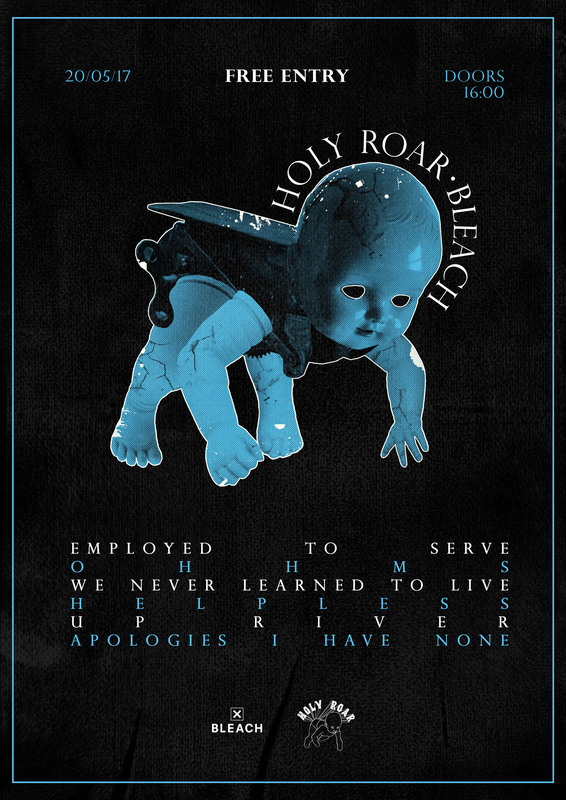 Check out the new Employed To Serve video for their new single 'Good For Nothing'! Preorder their forthcoming sophomore album 'The Warmth Of A Dying Sun', out 19.05.17 from our web store. 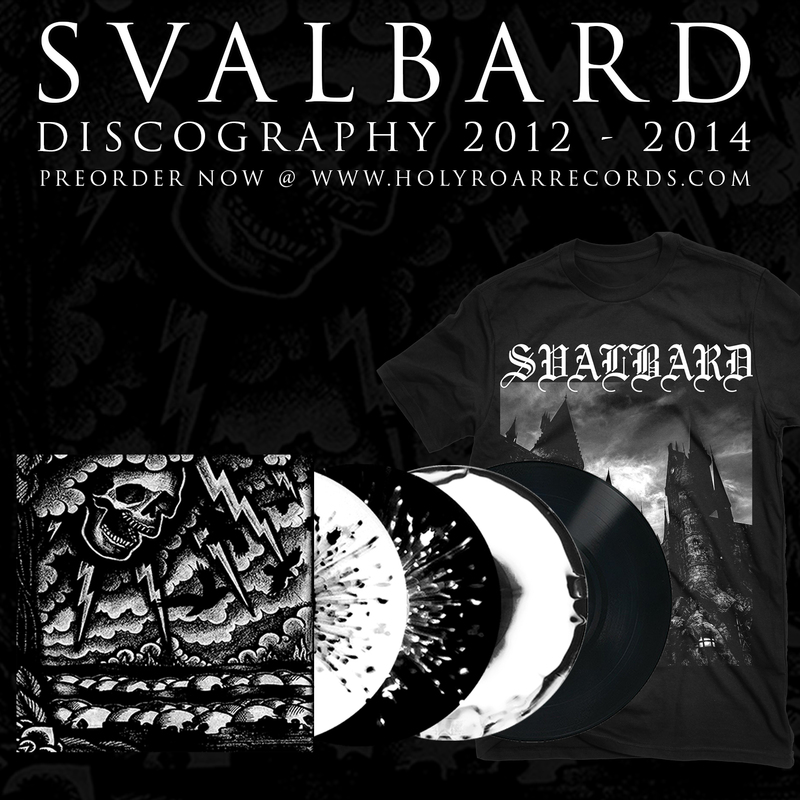 Check out the brand new video for 'Open The Cages', the new song by Svalbard taken from their forthcoming split 7" with The Tidal Sleep released by This Charming Man Records. We are running a UK preorder for the 7" right HERE, with a release date of January 2017. 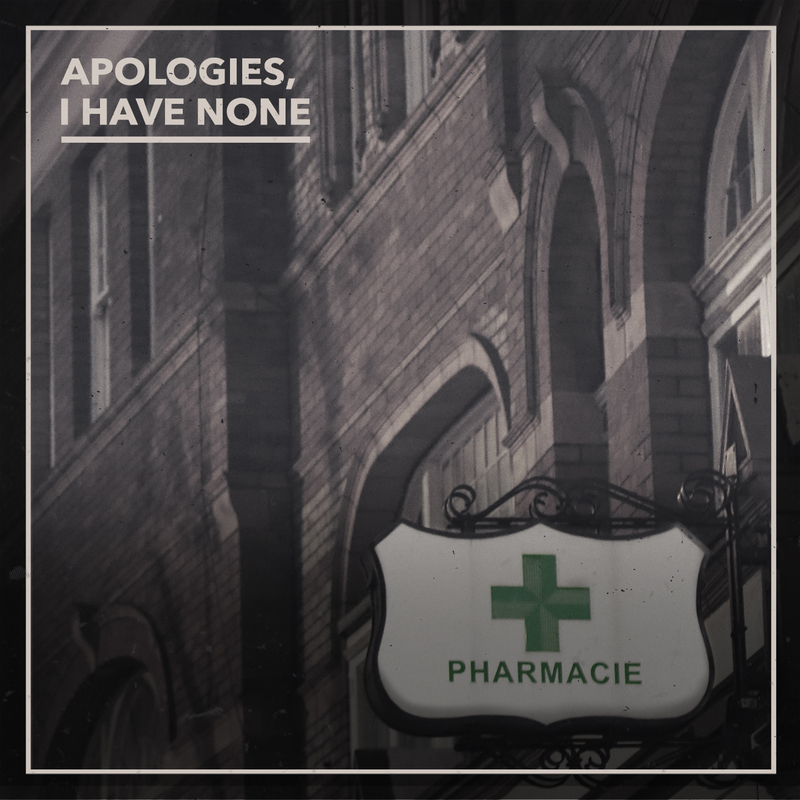 You can preorder them from tomorrow and they will be out on Friday 18th November across all digital platforms and streaming services. We are super happy to finally welcome back Up River with their new record 'If There Is A God That Is Judging Me Constantly', available for preorder NOW on Ltd 12", 12", CD, Digital and an exclusive shirt. 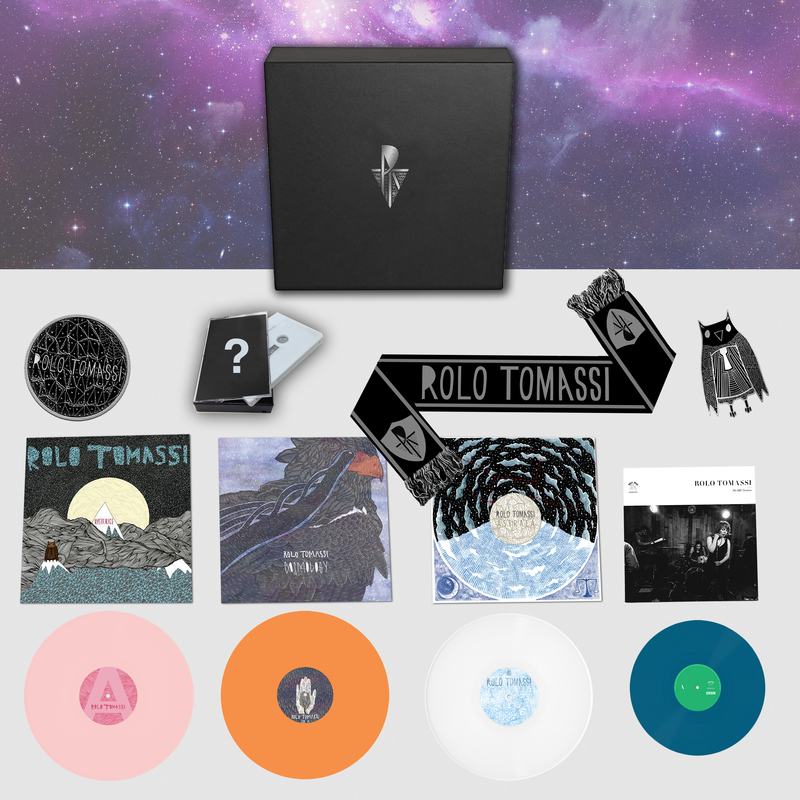 To wrap up our 10th year celebrations we are producing 100 limited Rolo Tomassi boxsets, with 90 available to the general public. Containing exclusive colour vinyl reissues of the previously out of press Astraea, Cosmology and Hysterics albums as well as a previously unavailable colour of The BBC Sessions 10", this boxset also holds an exclusive Rolo Tomassi logo football scarf, owl enamel pin badge and an embroidered patch with the Astraea logo. All housed in a luxury black box with the Rolo Tomassi logo embossed in silver foil. Last but not least this set will contain a cassette - the exclusive, new, contents of which will be revealed nearer release date. 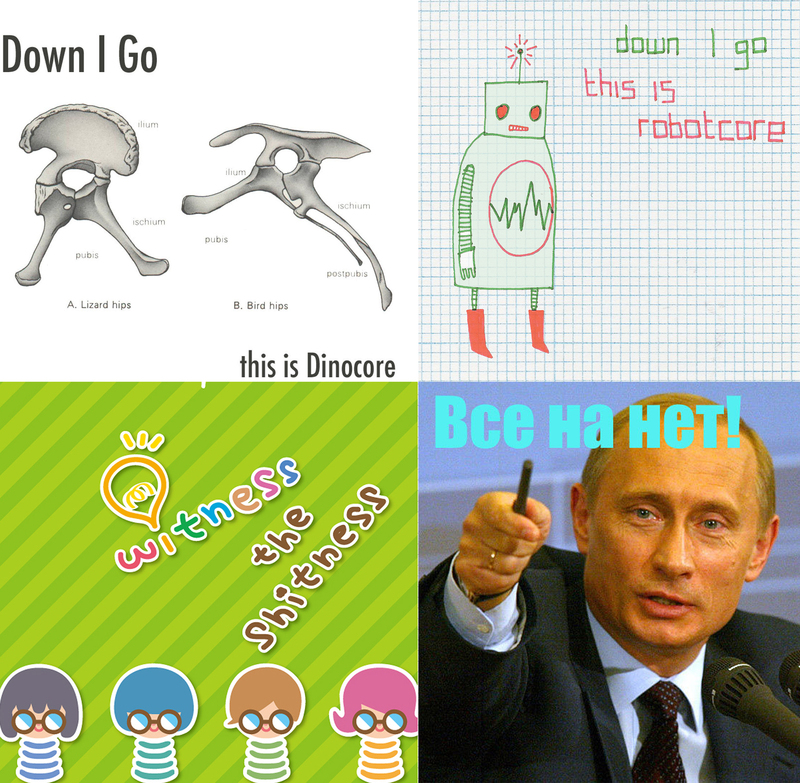 We are very happy to today launch preorders for 'Discography 2012-2014' by Svalbarduk, to be released 28th October. Released in conjunction with Through Love Rec (Germany) and Halo of Flies Records (USA), the first pressing is 1000 copies on 2xLP. An exclusive new shirt is also available. 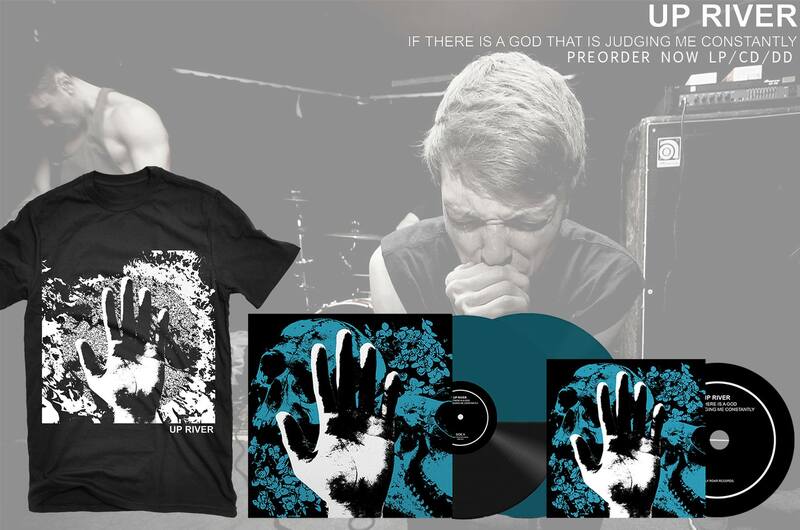 07/10 Up River - 'If There Is A God...' preorder now!